They are HERE!!!! Just in time for the holidays! Pre-cut, Pre-fused, Laser-cut applique kits for the Seasonal Skinnie Mini's -- North Pole Express!!! All the pieces cut and ready to fuse to your backgrounds, what could be better then that?!? 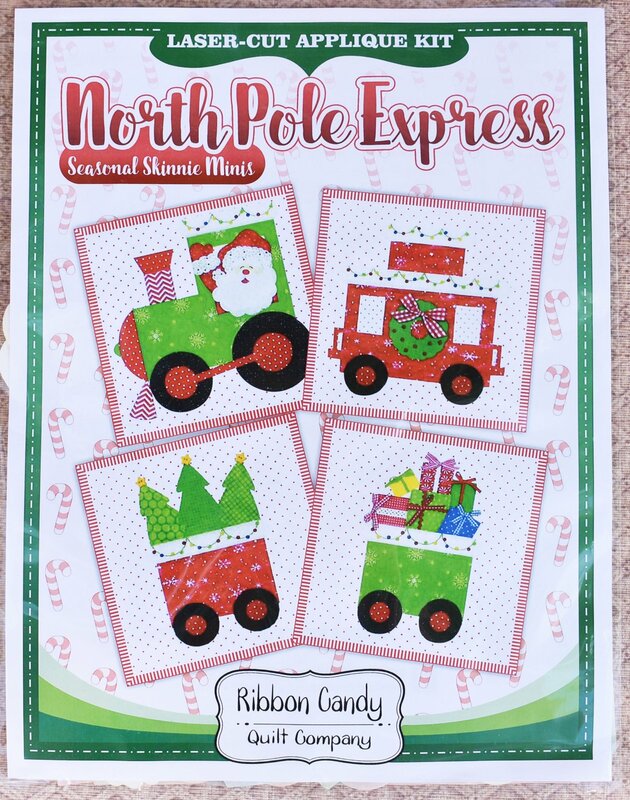 Kit includes: perfectly pre-cut and pre-fused applique pieces to complete all four blocks of your North Pole Express Christmas train. 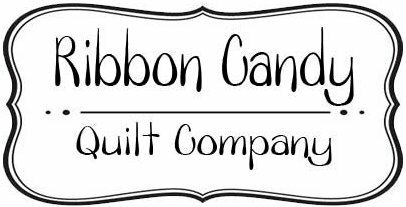 Applique fabric is 100% high quality cotton, it's the good stuff. Limited quantities available. Get your before they are gone!! Pattern included. Background and binding NOT included. Button pack sold separately.